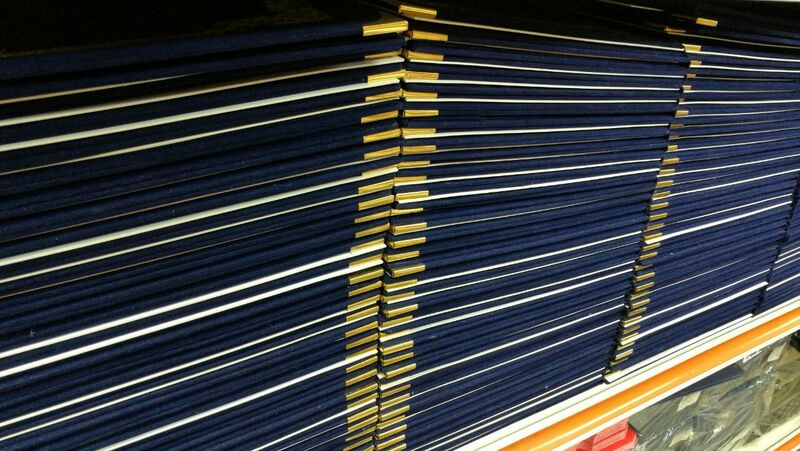 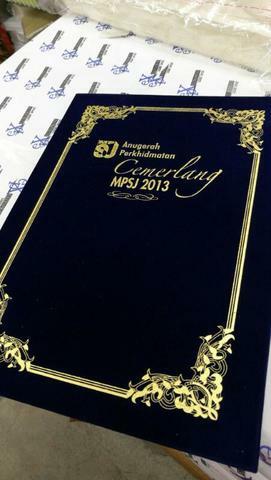 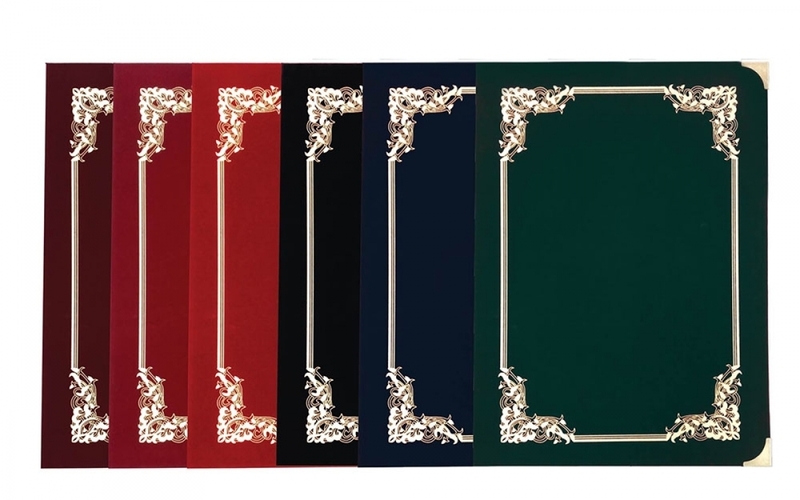 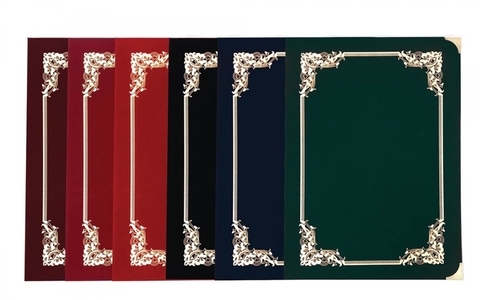 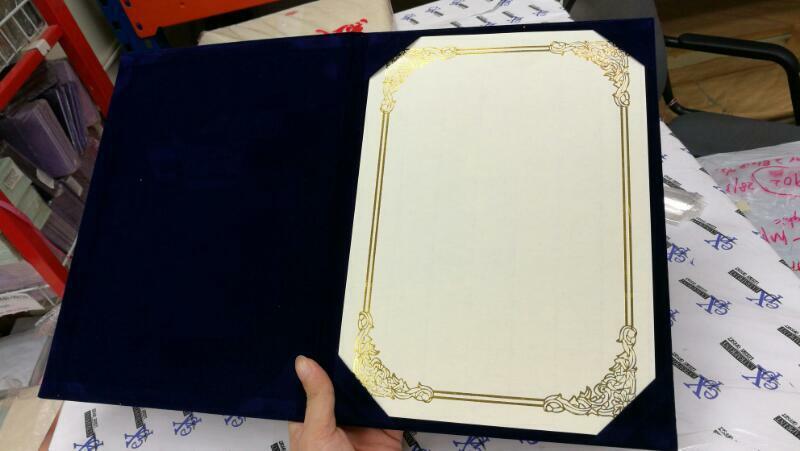 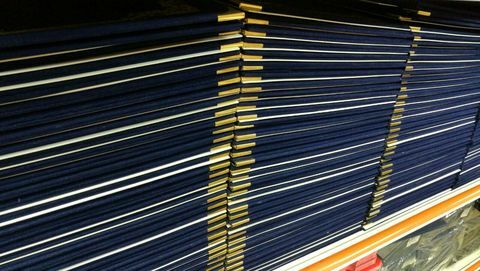 Luxury certificate folder suitable for all sijil and certificate. 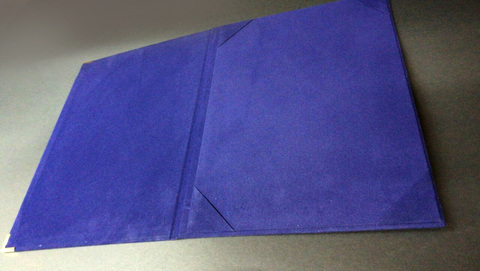 Marerial : Velvet covering material. 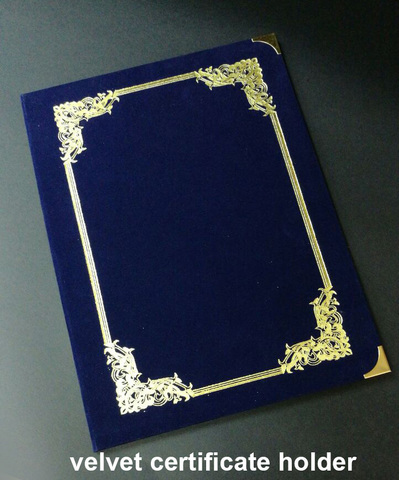 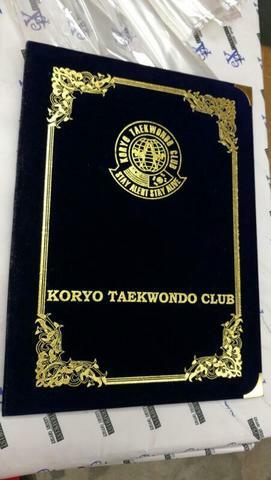 Printing effect : gold stamping frame. Can be custom hot stamping logo with minimum 500book order.